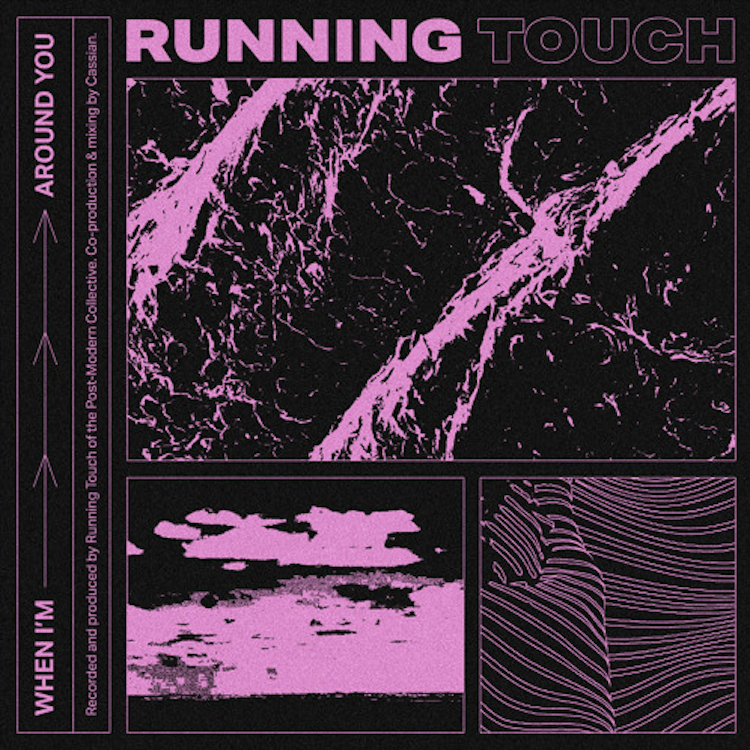 Running Touch has just released his newest single “When I’m Around You” on ODESZA’s Foreign Family Collective and announced his upcoming tour. “When I’m Around You” is a short story and the first installment of a narrative Running Touch is close to. 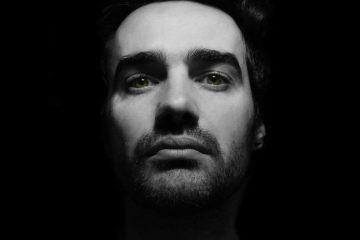 He produced and sung his own vocals on this newest release, which consists of emotive synths and a dreamy and catchy rhythm. “When I’m Around You” also contributes to Running Touch’s refining of his sound and comes after his prosperous single ‘My Hands’ which reached #1 most played track on Triple J. 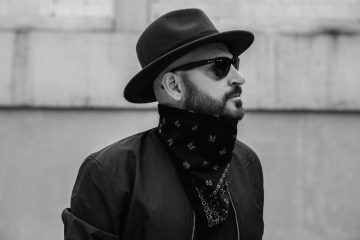 Running Touch has proven himself one to watch with his recent collaboration with Hayden James on ‘Better Together’, his announcement of his largest National Headline tour to date, and an ODESZA remix dropping soon. His tour stretches until June, where we will see special guests and a reunion with Crooked Colours on the upcoming UK tour.